Views you need to see to believe. 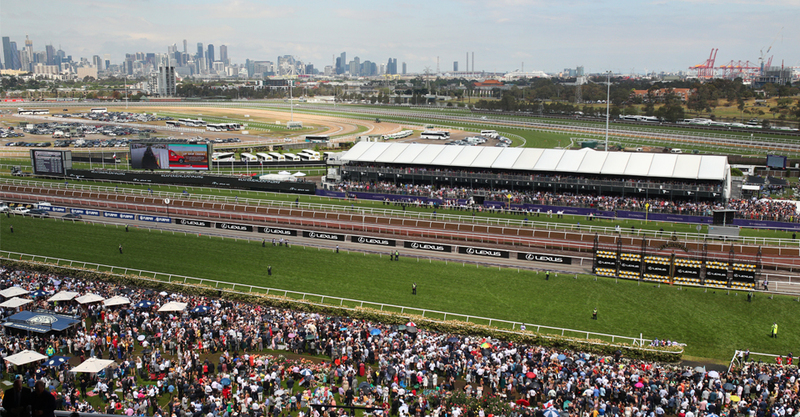 Take in the magnificence of Flemington Racecourse and the Melbourne Cup Carnival from the Skyline Restaurant in the Hill Stand. With sweeping views across the track and Front Lawn, you’ll be looking down upon the energy and colour of the racing crowds. 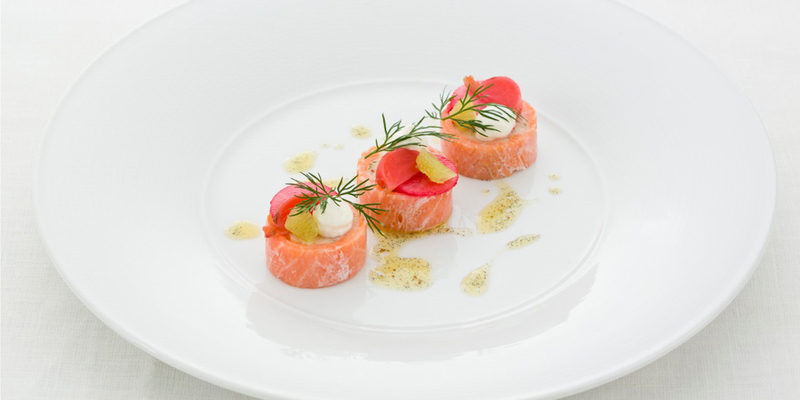 Enjoy a delicious three-course lunch, afternoon tea and drinks service to your table. 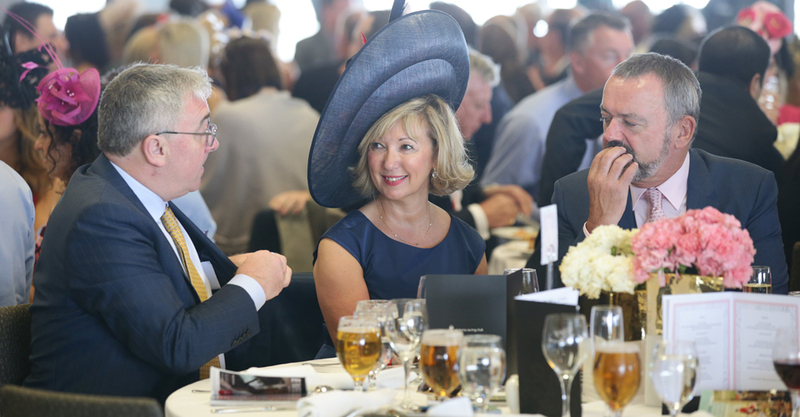 Plus witness every race from your exclusive reserved seat in the covered Hill Stand. 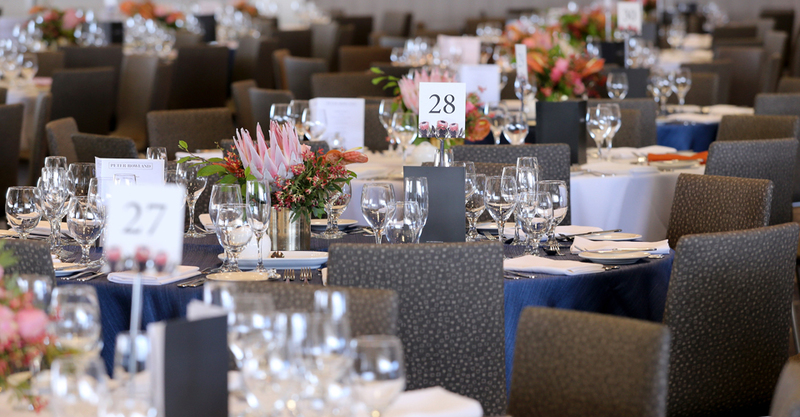 To book into the Skyline Restaurant, select 'BOOK NOW' on your preferred raceday/s above and follow the prompts. 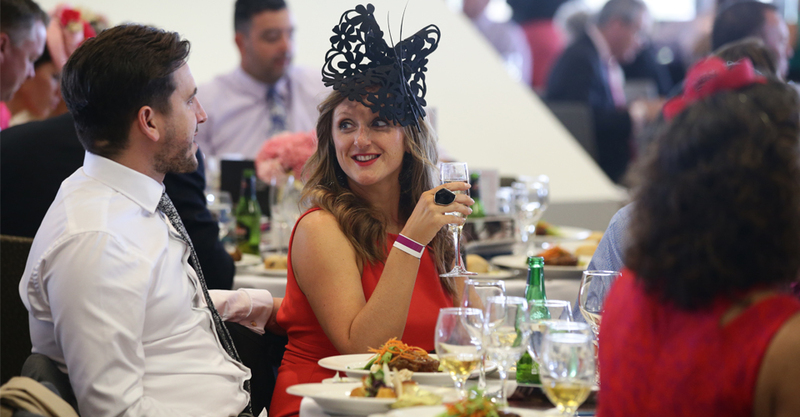 Alternatively, please complete the Melbourne Cup Carnival Hospitality Booking Form (PDF) and return via your preferred method. Please note the table configurations below. 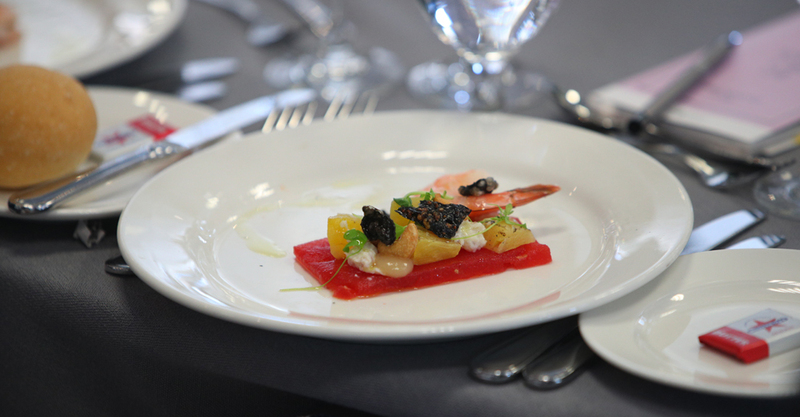 Round tables of 10 and limited tables of 12 are available. Bookings for fewer numbers will share. The standard dress requirement is racewear for ladies and jacket and tie for gentlemen. See what to wear for more information. 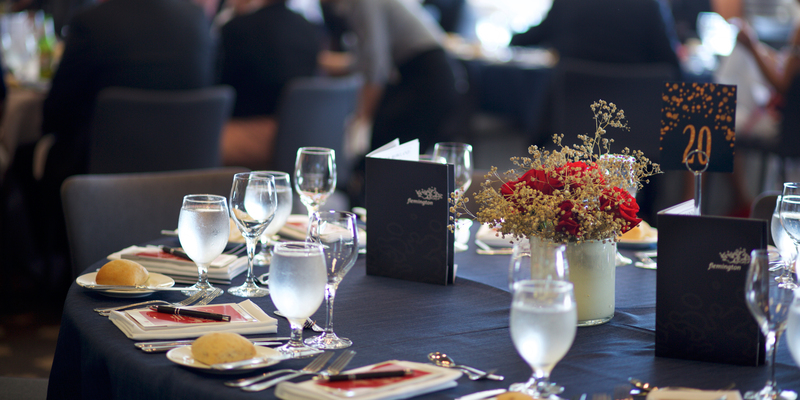 Please Note: The Victoria Racing Club (VRC) is committed to meeting the diverse needs of its members, clients, customers, partners, racing industry affiliates and the community, inclusive of people with special needs. Due to a number of the Facilities being temporary facilities, some Facilities do not have wheelchair and pram access, however please notify us at the time of booking of any special requirements to allow VRC to accommodate individual needs as required and to provide appropriate accessible facilities and information. This multi-tiered marquee combines first class hospitality with magnificent views of the racecourse. Bookings must be for groups of 4, 8, 10 and 12. 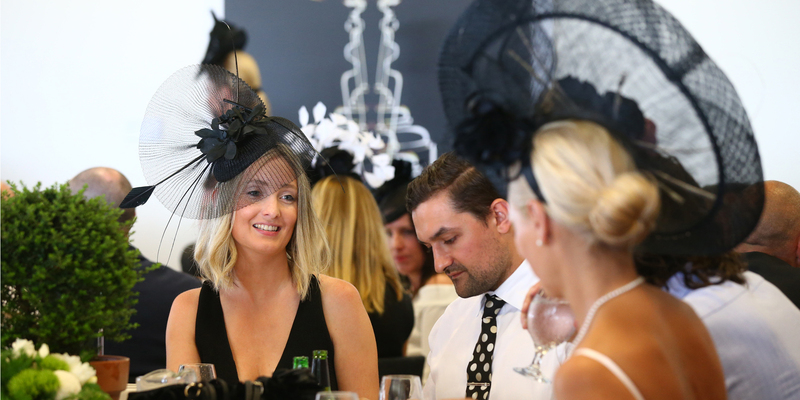 The Makybe Diva Marquee offers racegoers a prime location to soak up the sensational atmosphere. 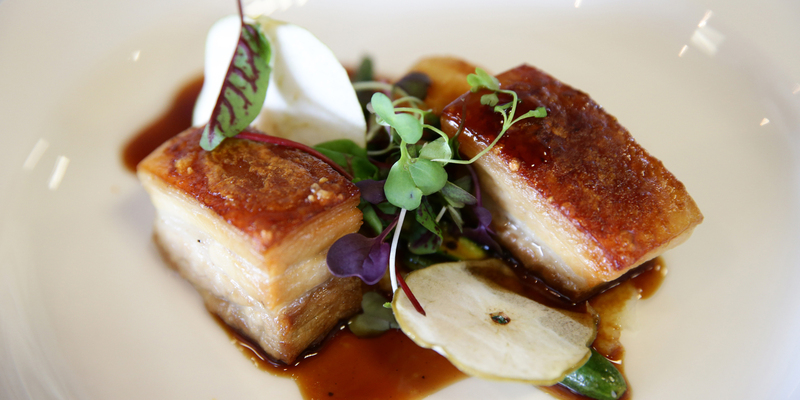 Situated on Level 3, of the Hill Stand directly opposite the Winning Post, the Panorama Restaurant offers one of the best vantage points.